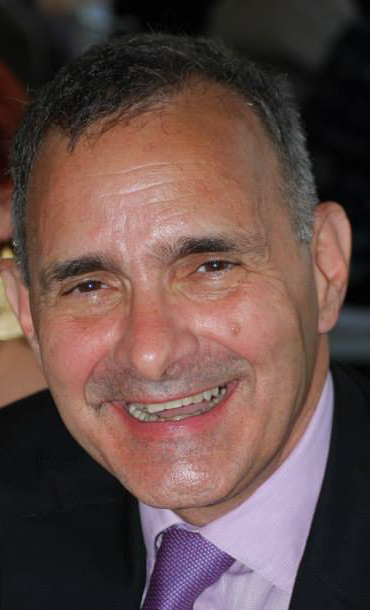 My name is Dr. John Muciaccia (pronounced mu-CHA-cha) and I teach English to foreign-born adults through English Language Tutors, a business centered in Fort Lee, New Jersey. Most of my students are Asian and Hispanic, but we are open to all adults seeking help with their English skills. 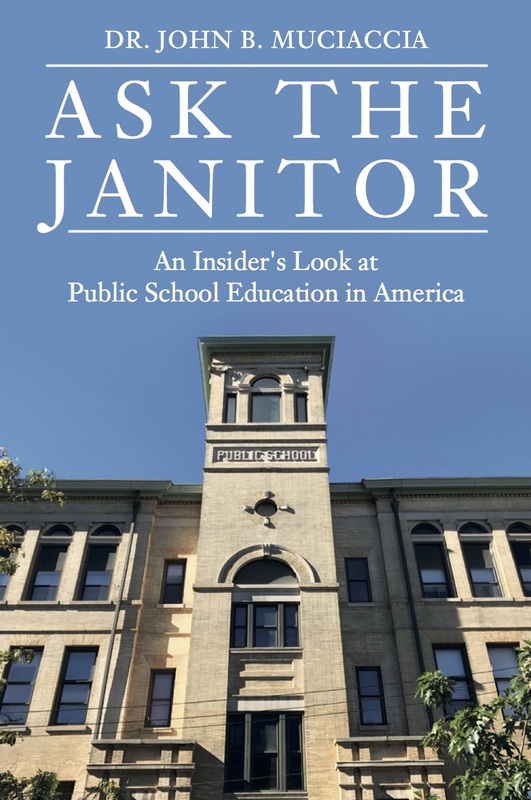 Prior to establishing English Language Tutors, I was employed by the Palisades Park Public School system in New Jersey as an English teacher, but also held a variety of administrative positions including Vice Principal of Palisades Park High School. 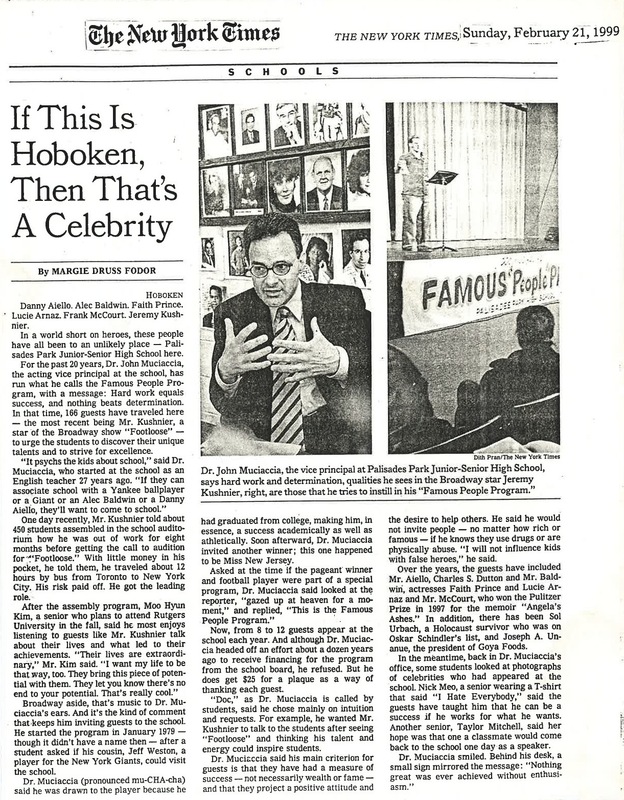 Before that, I taught in the Hoboken Public Schools for a few years. While at Palisades Park High School, I founded and directed the nationally known “Famous People Program,” which invited positive role models for the students. Over a 21-year period, we hosted 180 guests from all walks of life: professional athletes, news anchors, celebrities from show business and politicians. The New York Times honored the program through a full-page feature article. 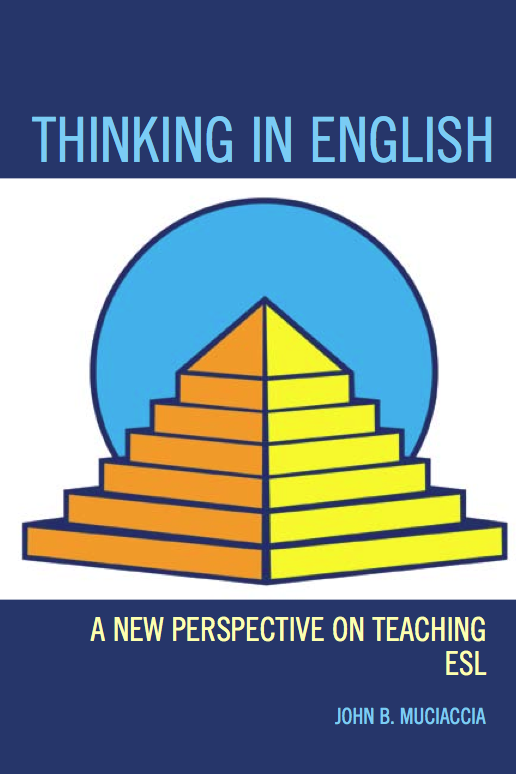 Three years ago, my first book was published, Thinking In English, which reflects my method of teaching adults English. The book has already received rave reviews from those who use it in their everyday lives. I recently finished my second book, which is on a very different topic. 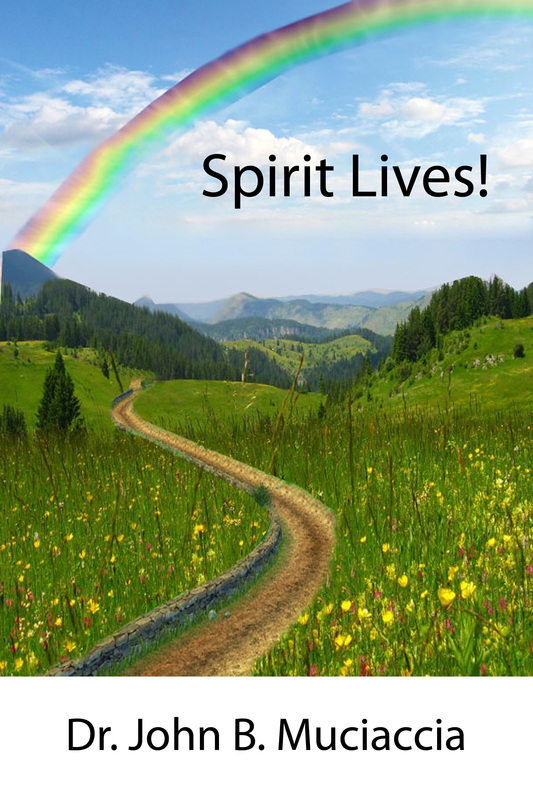 This book – entitled Spirit Lives! – is about our connection to Spirit and real people’s experiences with the afterlife. In many ways, this book chronicles my life’s journey as I learned of the presence and importance of Spirit in our lives. As a young boy, I realized that my maternal grandfather “knew” things before they happened. I was fascinated by that gift. Some years later, as a teenager, I met and spoke with Florence Sternfels. I learned that she was internationally known for finding the bodies of missing children. Mrs. Sternfels was a medium and psychometrist. To create Spirit Lives! I interviewed or observed 20 professional mediums and psychics and 20 “ordinary” people who have had extraordinary experiences through Spirit. Among the professionals I included in the book is John of God, the Brazilian healer who was featured several times on Oprah Winfrey’s OWN program. John of God is only one of many who tell of their incredible stories. I believe we have a deficit of Spirituality in this country. The purpose of my book is to give knowledge about Spirit and to allow readers to expand their thinking. I anticipate publishing Spirit Lives! in 2013.